Step under an abundance of air-infused water with this shower head, which features Axor's patented Rubit cleaning system. 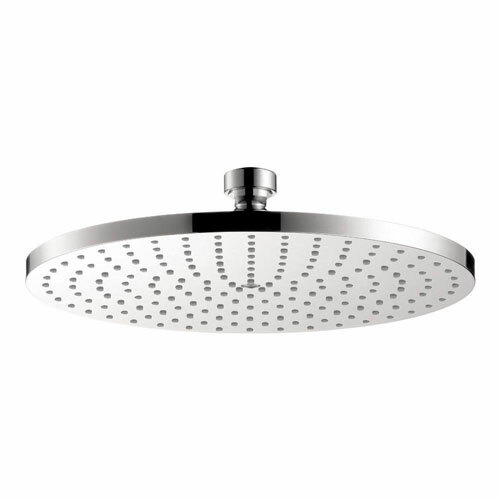 With 180 no-clog spray channels this shower head will envelope your entire body to feel refreshed and energized. The RainAir spray mode will leave you feeling refreshed and invigorated.